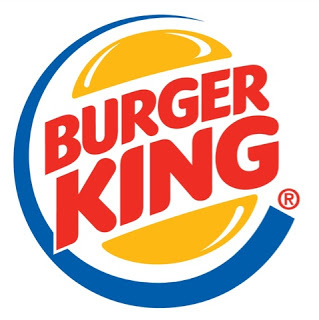 Burger King has been in the news for all the right reasons in 2015. Way back in February, we reported on the news that BK had started a food delivery trial in the UK. I still find it amusing when people find out about it for the first time and share it on Twitter as a “game changer”. Originally available in a limited number of locations, the trial has since extended to further areas. This was followed up by the re-release of a firm fan favourite – the Mushroom Swiss, which we reviewed in our first trip down to Burger King in 2015. 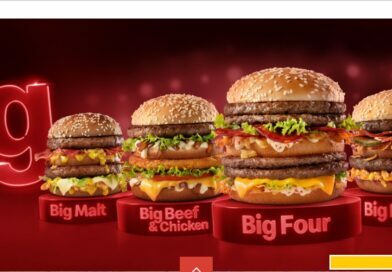 In August, BK made worldwide news and social media frenzy with their proposal of the McWhopper – a sandwich combining elements of the trademark Whopper and the signature burger from long-time rival’s flagship burger – the Big Mac. Hot on the heels of this was another great move by the King & Co. – releasing the black bun Halloween Whopper in the UK. Again we were invited to their Leicester Square restaurant for an exclusive preview. 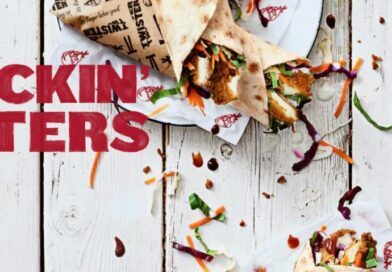 More recently plans to unveil a 20/20 Garden Grill restaurant design, rolling out a new breakfast menu nationwide and a bid to become the first fast food chain to sell alcohol in its UK restaurants have all attracted media coverage. I’m going to put it. It has to be on the list. But after our exclusive interview with Matt Bresnahan, Marketing Director for Northern Europe, the Middle East and Africa I don’t hold much hope of it ever getting a UK release. 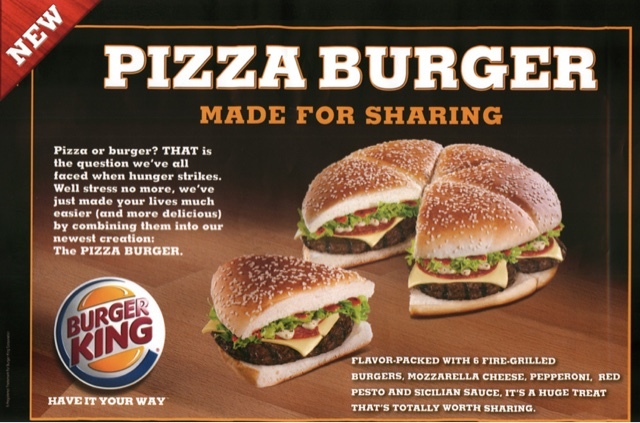 The official line is that BK has “seen little demand to bring the Pizza Burger here”. 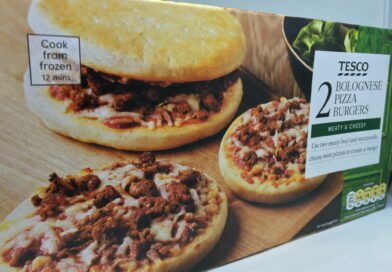 What is the Pizza Burger? Back in 2010, New York had what was known as the BK Whopper Bar – a high end concept designed to compete with fast casual and casual dining restaurants. 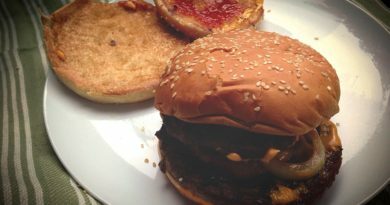 The Pizza Burger (also available at some point in Japan) consisted of four Whopper patties on a 9.5 inch sesame seed bun. The burgers were then topped with pepperoni, Mozzarella, pesto and marinara sauce then sliced into six pieces to give the illusion of a pizza. To be honest, I don’t see this making it to UK menus anytime soon but we can dream can’t we? If you have no idea what Poutine is then it is basically potato fries, cheese curds and gravy. Sounds interesting but not tempted? For this entry in our top 10, we’re giving you the choice. Up first is the Whopper Poutine which was available in Canada. Their regular Poutine is described as “fresh golden fries smothered with cheese curds & piping hot gravy. The flavours melt together to create a truly Canadian favourite.” The Whopper version cranks it up a notch by adding chopped beef patties, mustard, ketchup, and pickles and if that’s not enough you could even add bacon. Personally, I think I’d go with the second option – Angry Poutine. At 720 calories, this mouth-watering side is a meal in itself and is something I would love to see on the menu in the UK. Again it takes the regular BK Canada Poutine and adds “spicy Jalapeño peppers, crispy battered ANGRY onions, and finished with our secret ANGRY sauce.” – now THAT is a side dish. Which High Street chain will be the first to get a Sriracha burger released to the public in the UK? Could 2016 be the year or is it still “too soon” for us Brits? We’ve had Extra Long burgers in the UK before – recently on the menu it was the Deluxe Cheeseburger which has recently been replaced by the Long Texas/Rodeo BBQ. And a few years back it was the Extra Long Chilli Cheese Beef, so it’s not a foreign concept to UK restaurants. Could this be in the UK in 2016…!? So except for the sauce it contains ingredients that are all common-place in Burger King restaurants up and down the UK. An easy build, similar to other released products and stealing a march on competitors by being the first to bring a Sriracha burger to the UK High Street. Job done… and a more likely entry on our top 10 list. Anyone remember when Miss Milkshake said they wouldn’t bring the black bun, Halloween Whopper to the UK? I do. I also won’t forget the day we were invited to London for an exclusive pre-launch preview. Before our trip, we were the first in the world to break the news of the A.1. Whopper coming to the USA. Shortly after, Saudi Arabia released a Green Whopper to commemorate the 83rd anniversary of the Kingdom on September 23rd. Green is also the colour of their flag. It got me thinking at BLHQ. Firstly, the Halloween Whopper captured the imagination of BK fans not only all over the UK but across the world. It got people talking about the brand. Could a green burger do the same!? In the UK we tend to celebrate St. Patrick’s Day more than St. George’s Day so why not bring out a burger to celebrate the occasion!? 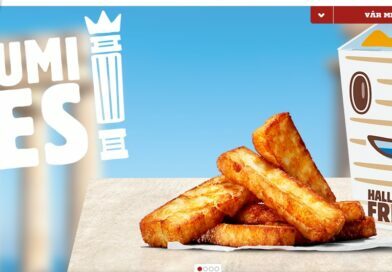 Back in March, as part of the Party in the Park promotion, Burger King brought another hugely popular US menu item to the UK in the form of Chicken Fries. 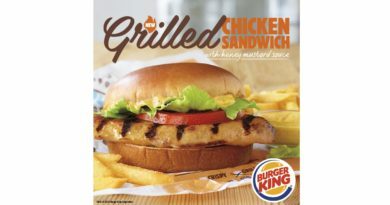 In its simplest form, a chicken fry is a breaded piece of chicken formed in a traditional potato chip/fry shape and recently Burger King added a variation to its US menu. Anyway… it’s a type of sauce traditionally used to coat chicken wings – hence the name Buffalo Wings. Certainly a good contender to see a UK release but maybe too Americanised for some of us here. 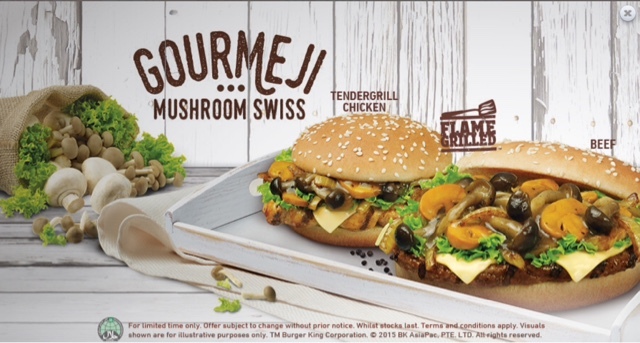 Still on the menu at BK Singapore is our sixth entry and a version of the popular Mushroom Swiss which, after customer demand returned to UK menus in March 2015. The Singapore “Gourmeji” version comes as either a beef or chicken Tendergrill option and after a little research I’ve found out that it “consists of Japanese Shimeji mushrooms, sautéed with aromatic black pepper sauce, melted Swiss cheese, Batavian lettuce, caramelized onions, and BK’s original mushroom sauce with creamy mushrooms served on a toasty sesame seed bun. We believe this would fit perfectly in with the 20/20 Garden Grill restaurant design we mentioned above so fingers crossed we get some version of this in the near future. I’m certainly not going to start trying to trade-off McDonald’s vs. Burger King because quite frankly I like both companies. But sorry guys this next one (for me) is like the US vs. Soviet Space Race that started in the mid 1950’s and lasted until the early 1970’s. OK… just in my head only. But which company will bring Loaded Fries to the UK first…!? McDonald’s released BBQ Shaker Fries in May 2015, as part of the Great Tastes of America promotion with Burger King releasing their Shaker Fries with BBQ Seasoning in November 2015 alongside the Winter Whopperland burgers. 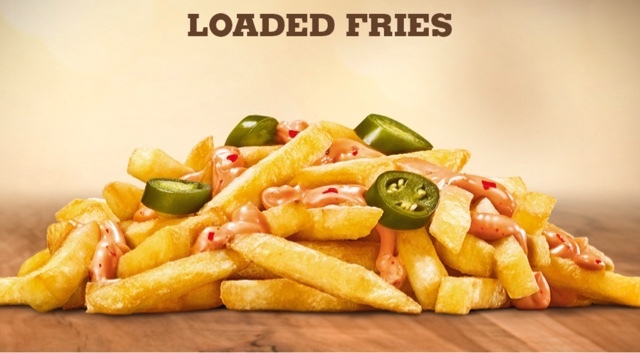 McDonald’s Australia recently added Loaded Fries to their menu (again we broke this news first) in two options; bacon and cheese sauce and/or guacamole and salsa and in Sweden, BK currently offers Loaded Fries with Chilli Cheese Sauce and Jalapeños. Weighing in at 481 kcal, these are definitely more likely to appear on UK menus than the Poutine in entry number 2. When putting this list together it was very difficult to exclude a number of menu items from around the world and you’ll see some of our honourable mentions below. Up next though is an item I don’t believe has been on the UK menu before but is fairly commonplace around the world. 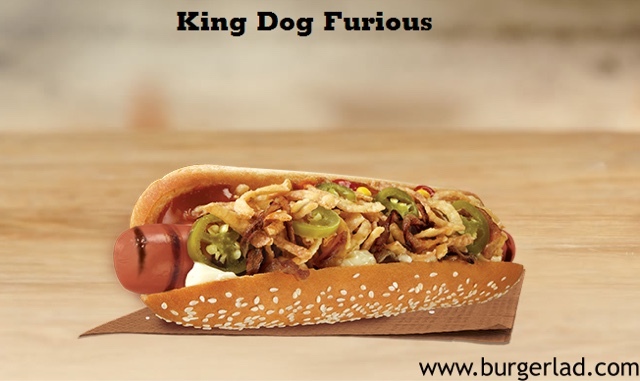 A BK Hot Dog – and for this entry we’ve picked the Furious King Dog from Mexico. 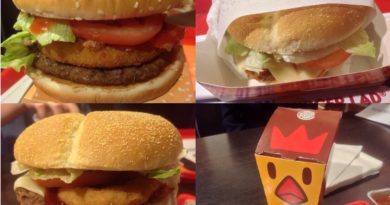 From the pictures, it appears to include Jalapeños, crispy/Angry onions, mayo and I’m betting Angry sauce. It seems the UK is one of the only countries not to get Hot Dogs on BK menus as they pop-up in South America, Europe and the Far East. There are various black pepper burgers available in the Far East with some mentioned below. I appreciate that is a MASSIVE generalisation. But it just shows that this could be a great limited time promo for BK AND would give us a true “guest burger” from around the world, as pitched by us in our BK interview. If enough people request it they might listen so please, please back our campaign to get the Peppercorn Beef Burger released in the UK. Who wouldn’t want four meats on one burger? Beef, chicken, bacon and sausage all with cheese and BBQ sauce makes this a very meaty burger for our tenth and final top 10 entry. 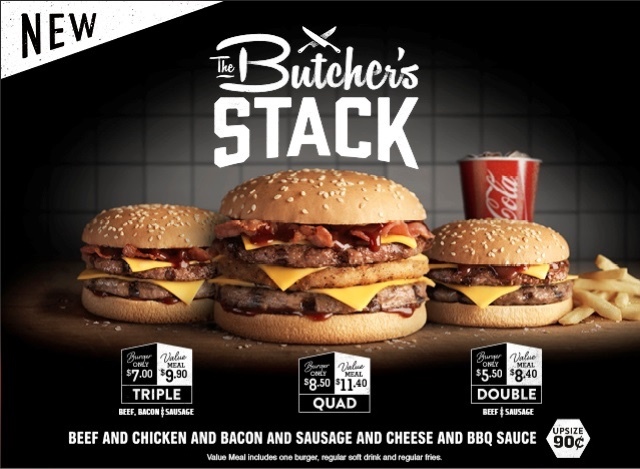 The Butcher’s Stack has been on the New Zealand menu on and off for the past few years now and if you’re feeling less brave you can always downscale to the triple or double option. Again, probably more of a wish than a certainty but you never know with the King and Co. So there you have our top 10 picks for items we’d like to see on Burger King menus in the UK in 2016 and beyond. A.1. Hearty Mozzarella Cheeseburger (USA), Stacker 5.0 (Argentina), Rendang/Black Pepper/Pepper King (Various), King Rib/Rib Sandwich (Various), Ninja Jumbo Frank (Hong Kong), Bacon Cheddar Stuffed Burger (USA), Give me 5 (Taiwan), 9-in-1 (Singapore), Hawaiian Ham Whopper (Thailand), Premium Berry (Japan), Cheese Fondue Whopper (South Korea), Asian Spicy Stacker (Hong Kong). What do you think of our list? Have we missed something? Let us know your comments and thoughts via the usual BURGER LAD® channels.